Cultivating and supporting a healthy romantic relationship isn’t always easy, especially when you, your partner, or both of you are dealing with depression. The key is to find the support you both need to help you better understand and overcome these challenges together. 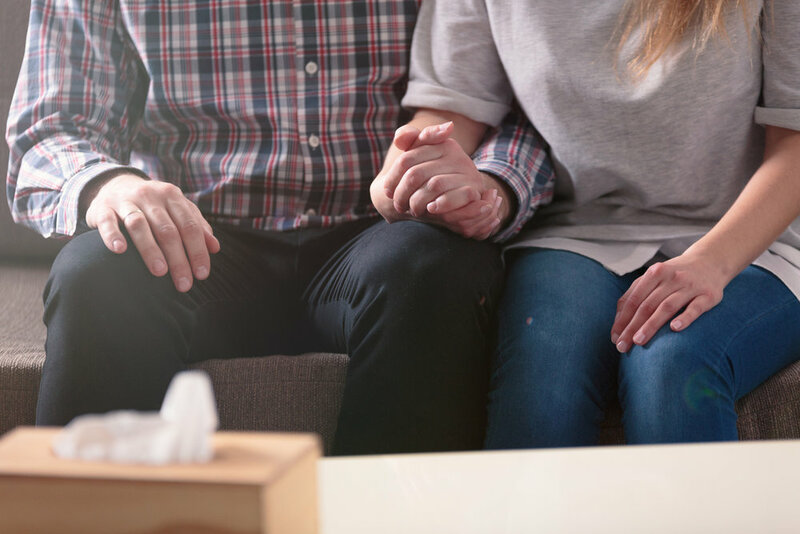 Seeking depression therapy or marriage counselling is an excellent first step, however, there are also a few things you can do at home or on a more personal level to help support your depressed partner. Divorce counselling isn’t necessarily meant to bring couples back together or convince them to reconcile their differences. Rather, the point of divorce counselling is to help families find healthy and useful coping mechanisms for what could often be a very difficult situation. Through in-depth counselling, I can help you, your soon-to-be former spouse, and your children find a better way to understand and express the emotions that are related to the changes that are taking place in your family. Here are a few noteworthy benefits of divorce and separation counselling.